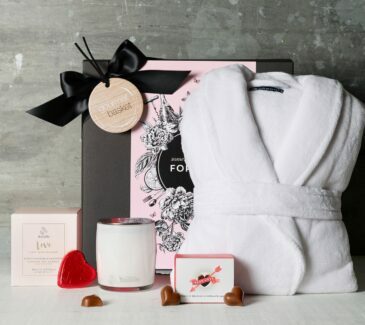 Short on ideas for Valentines Day? 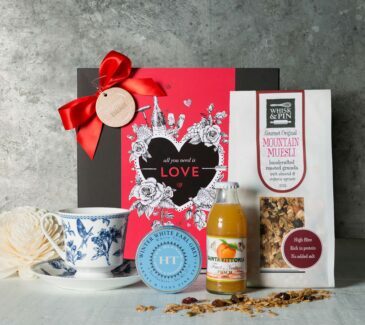 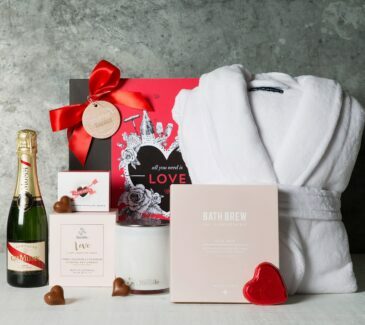 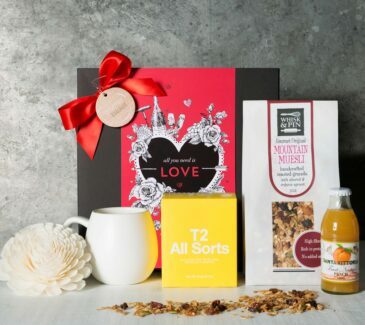 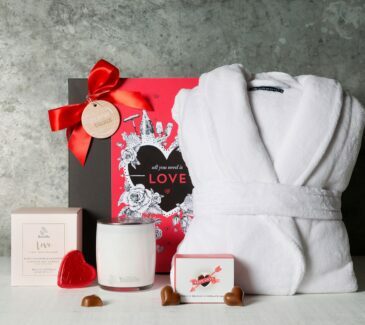 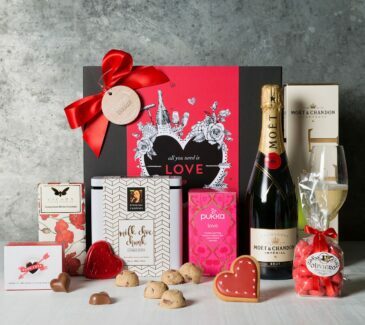 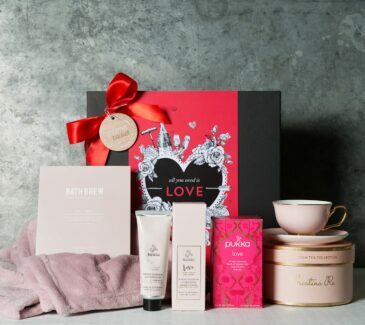 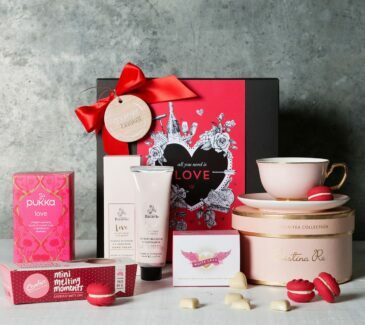 Surprise your loved one by choosing from our gorgeous range of pampering Valentines Day Hampers. 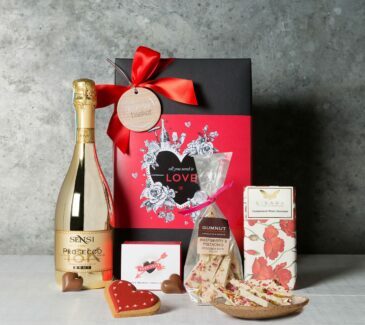 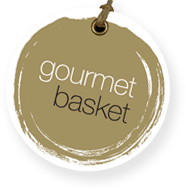 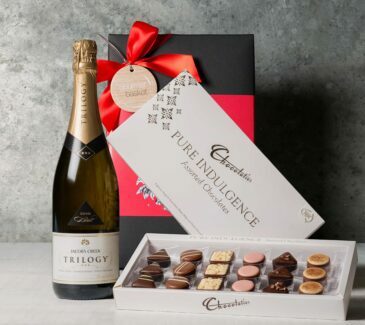 We select only gourmet foods, wines, champagnes, and beautiful pampering products for our Valentines Day Gift Baskets, so you can be assured of a wonderful reaction! 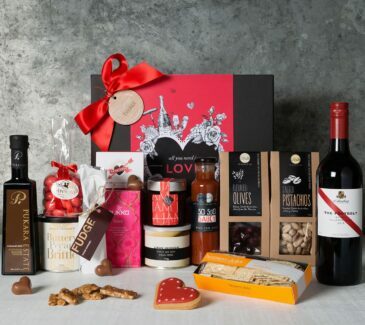 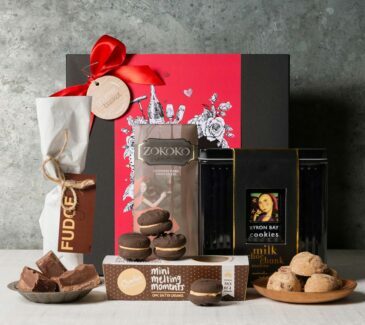 Choose a Valentine’s Day Gift Hamper that we know they will love, and let us send it for you, or deliver it in person! 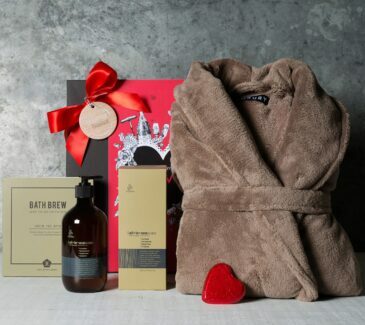 Please confirm delivery dates before ordering.